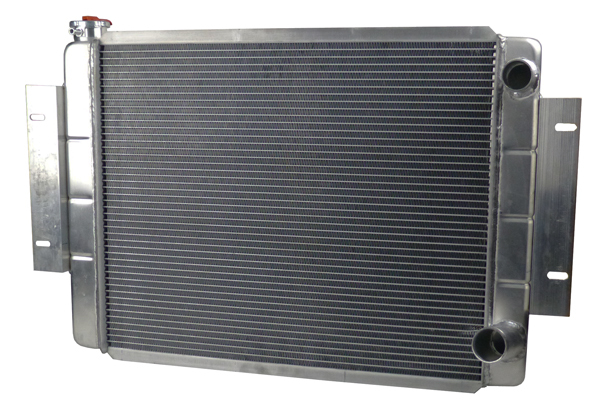 Our KryoFlow #K-SJ3 is a high-performance conversion radiator designed for GM Gen III+ V8 engines installations into Full Size Truck, Wagoneers (incl. Grand Wagoneer) and SJ Cherokees. 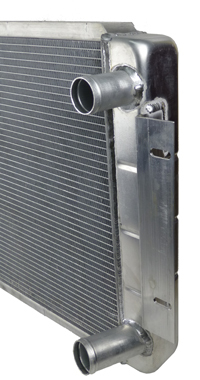 This radiator features two, one-inch aluminum rows and a cross-flow, double-pass design. 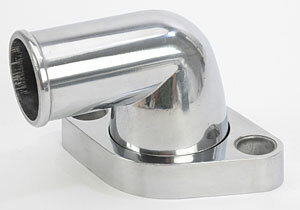 The integrated brackets will position the radiator in the optimum position. The right (passenger side) inlet / outlet design is generally a better fit for GM Gen III+ engine hose routing. This radiator is 28 " wide by 19 " tall x 2-1/4" thick. The side bracketry matches the existing holes provided in the factory Jeep radiator supports with no drilling required. 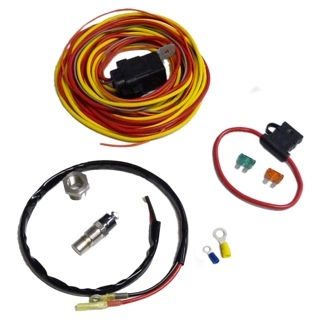 These assemblies are designed to fit Jeep Full Size Truck, Wagoneers, Grand Wagoneer, and SJ Cherokees. 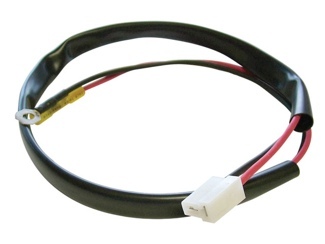 The radiator is designed specifically for Gen 3 & 4 GM V8 engine installations. It will work with Gen 1 & 2 Chevy Small Block & Big Block applications using a swivel thermostat housing like listed below. 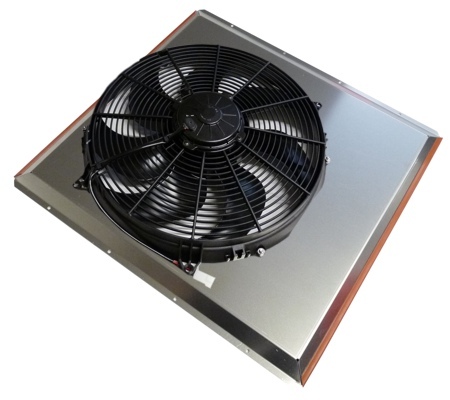 **Fan/shroud assemblies ordered with the radiator come pre-assembled for a “drop-in” package saving substantial time on your part. Typical mechanics hand tools along with the appropriate hoses, clamps and coolant required with a normal radiator swap. After installing this upgrade radiator, we recommend that the installer should verify fan-to-radiator clearance and engine mount integrity before operating the Jeep. Due to the upper neck location, a swivel thermostat housing is highly recommended for conventional Chevy Small and Big Block or other GM engine installations.